The Biconjugate Gradient (BiCG) and the Quasi-Minimal Residual (QMR) method are among the popular iterative methods for the solution of large, sparse, non-symmetric systems of linear equations. 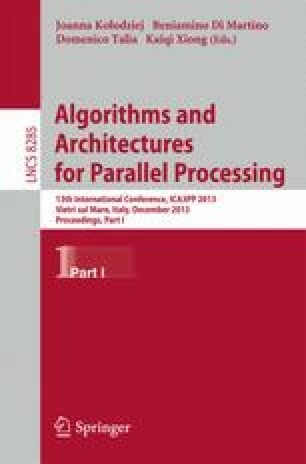 When these methods are implemented on large-scale parallel computers, their scalability is limited by the synchronization caused when carrying out inner product-like operations. Therefore, we propose two new synchronization-reducing variants of BiCG and QMR in an attempt to mitigate these negative performance effects. The idea behind these new s-step variants is to group several dot products for joint execution. Although these new algorithms still reveal numerical instabilities, they are shown to keep the cost of inner product-like operations almost independent of the number of processes, thus improving scalability significantly.